If you are tired of putting up the same old tree topper you've been using for years, adorn your Christmas tree with an elegant six-loop bow topper instead. 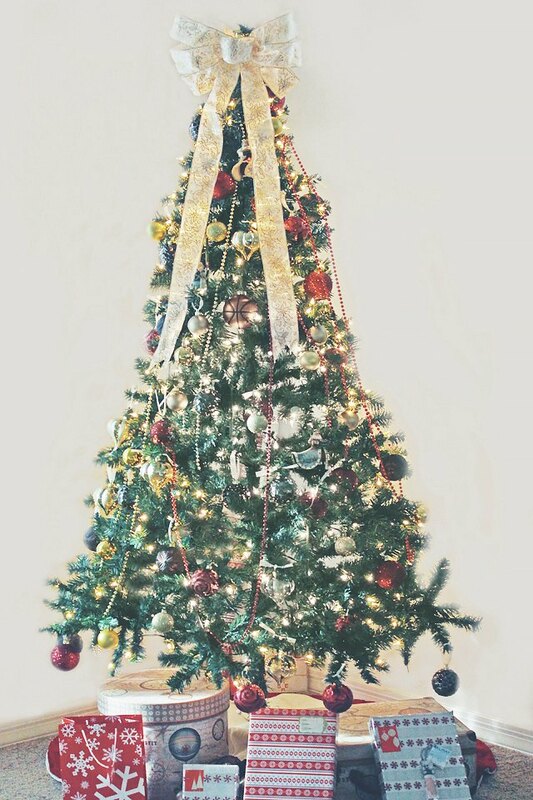 Ribbons are available in a wide variety of colors and styles, making it easy to customize your tree topper to your home’s unique style. 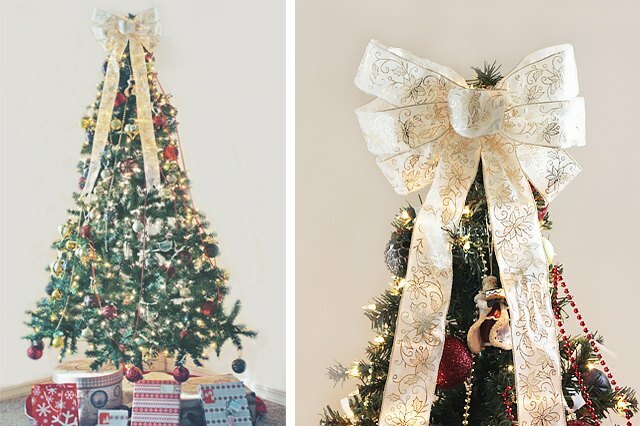 Choose a bright ribbon to add a punch of color or a glittery ribbon to make your tree sparkle this season. 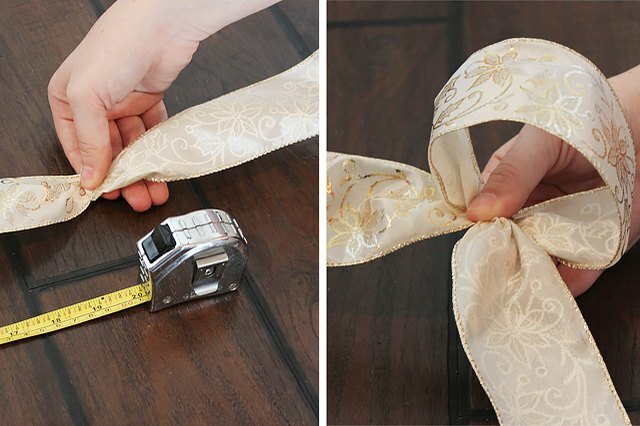 Measure the length you would like the tail of your ribbon to be and twist the ribbon at this measurement so that the wrong side is facing up. 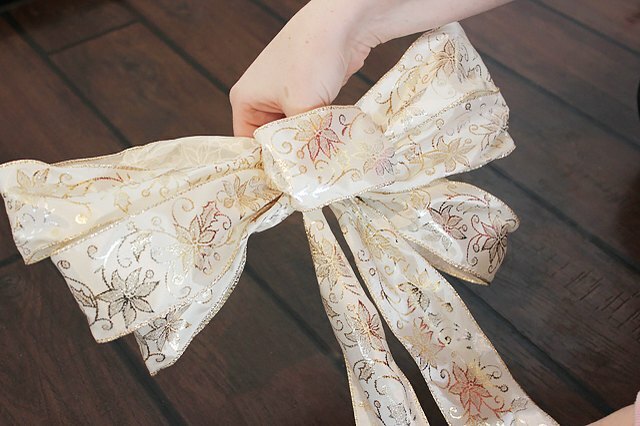 Bring the opposite end of the ribbon over to the twist in the ribbon, and pinch the ribbon together with your fingers, creating the center loop for the ribbon. Twist the ribbon again so the wrong side is facing up. Do not cut your ribbon until it is completed. Leave the ribbon attached to the spool until you are finished. The center loop will be the smallest loop and should be between 4 or 5 inches in length but can be made larger or smaller, depending on the preferred size of your bow. Create a larger loop to the right of the center loop and bring the ribbon under the center loop. The loop should be roughly twice the size of the center loop. 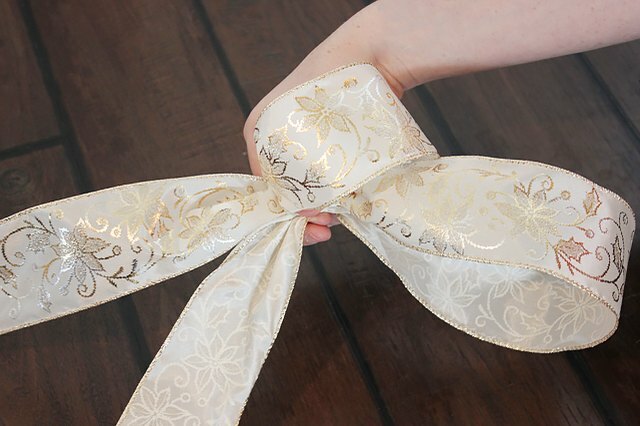 Pinch the ribbon together with your fingers and then twist the ribbon so that the wrong side of the ribbon is facing up and hanging to the left of the center loop. Create another large loop on the left side of the center loop by bringing the ribbon up, forming a loop and then bringing it under the center loop again. Twist the ribbon under the center loop so that the wrong side is facing up and you are ready to create another loop on the right side. Continue creating loops on each side and twisting the ribbon under the center loop until you have three loops on each side. Make each loop approximately the same size, but it does not need to be exact. Using 3 or 4 inches of wreath wire, secure the bow in place by sliding the wire through the center loop and bringing it underneath and around all of the loops of ribbon. Twist the wire tightly together and trim off any extra with wire cutters. 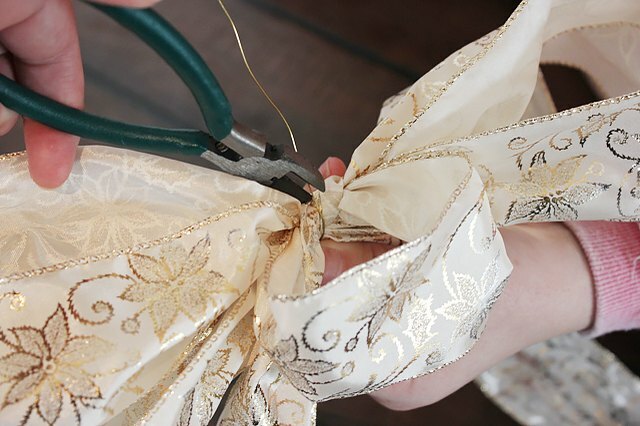 Once the ribbon is secured in place, trim the second tail of the bow topper with scissors. 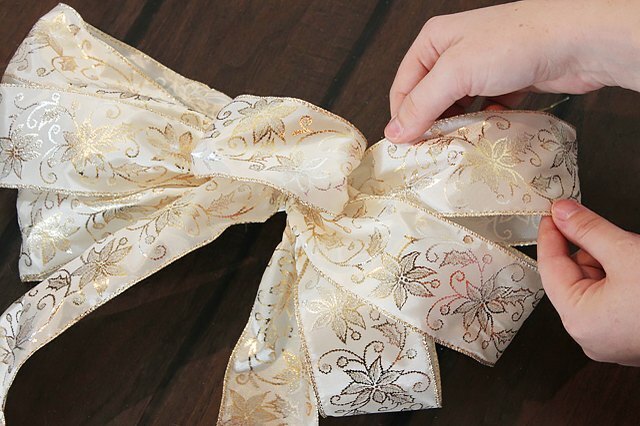 Use your fingers to fluff out the loops until the bow has reached your desired shape. The wire-edging in the ribbon will help maintain the shape of your bow. 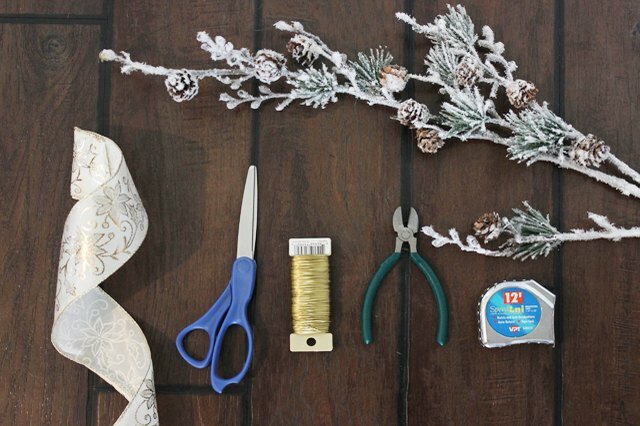 Use a small piece of wreath ribbon to attach the bow to the top of your tree. Adjust the bow and tails as needed.